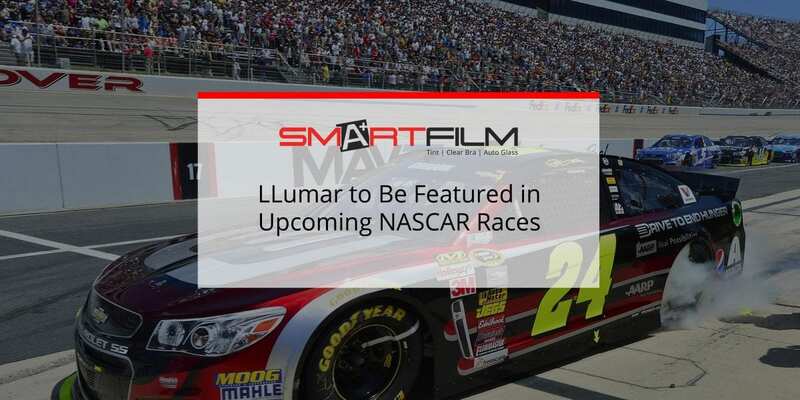 Welcome to SmartFilm, your go-to source for automotive window tinting, windshield repair and replacement, headlight restoration, and paint protection installation. Customers driving to our premier shop in Mesa will receive excellent service and support from our skilled technicians and friendly staff. When we work on your car’s window, paint, windshield, or headlight, our team goes the extra mile to enhance the safety, performance, and comfort of your vehicle. Our technicians use only top-of-the-line products and industry-leading technology to make your car look awesome and last for years to come. Besides delivering unparalleled customer support, we provide our services at competitive prices. Rest assured you’ll get the protection you need and the look you want for your car. If you’re not satisfied with the outstanding work our technicians did for your vehicle, we’ll provide you with a full refund. Give us a call today to get an estimate of our services. 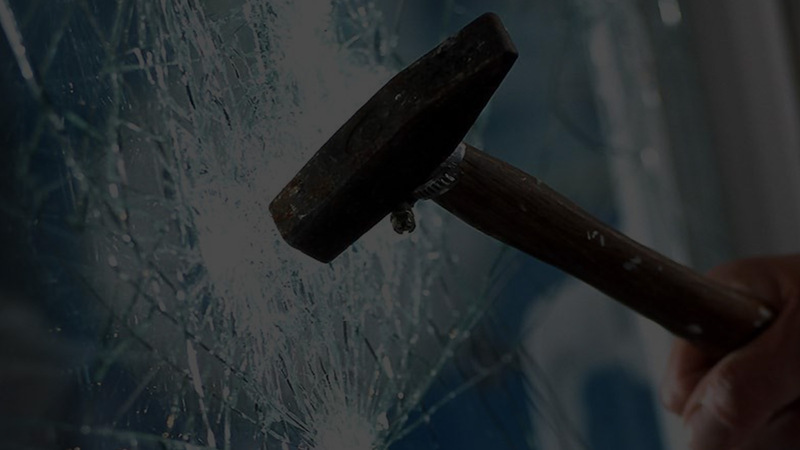 Call our office to learn more about our autoglass services or receive an estimate on windshield repair or replacement for your vehicle. Hear what drivers in Arizona are saying about SmartFilm! Read success stories from past clients about their experience working with our company. I purchased my wife a new Jaguar and wanted to add a clear bra to the front of it along with tinting the windows. I searched around and after reading the 5 star reviews for SmartFilm, I decided to give them a try. First off Brad answered all of my questions and did not try to upsell me on any item I did not need or want. 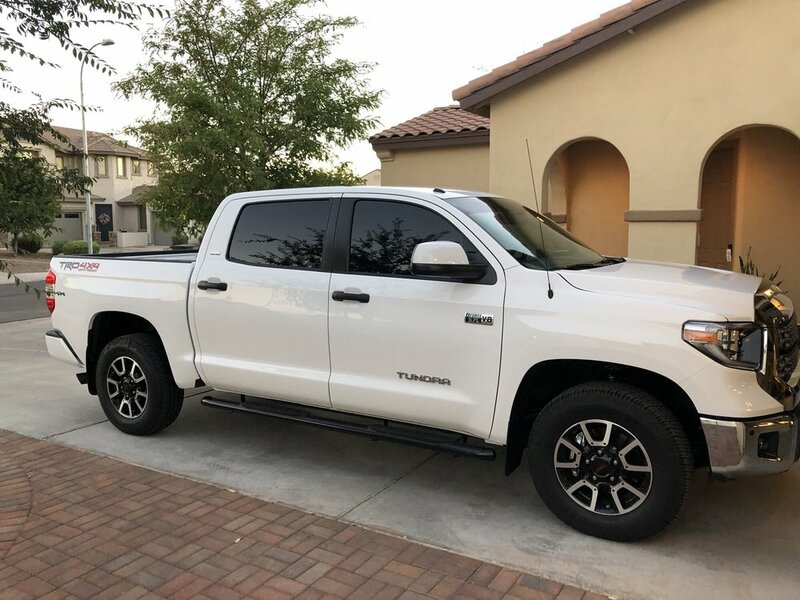 They provided me with a same-day appointment with a fair price and even provided me with a loaner vehicle. A couple of days after the job, I still noticed some spots on the tint job. I called and Brad reassured me to give them a few days, and they would go away, but if they didn't, he would redo the job to make it right. I waited the few days, and he was correct, they indeed went away. I found SmartFilm on Yelp and have no ties to the ownership in any way. Needed my 2 month old 2017 windshield replaced. They got the price back to me right away, which was the best price I found! Got an appointment right away! Took vehicle in at 8 am got the car back 2 hours later! They did a great job! Would highly recommend them. I know where I will be taking my car if I need more window repairs! 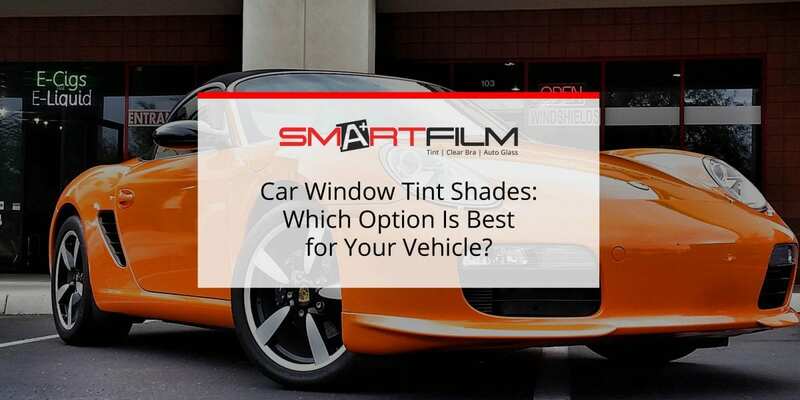 See the Smartfilm team in action and view examples of different window tinting options and customization features. Discover all the latest news in the world of auto window tinting. Read our blog to stay up to date on new car window tinting products, technology, and advances in the industry. SmartFilm is passionate about tinting cars and delivering automotive services that improve your overall driving experience. 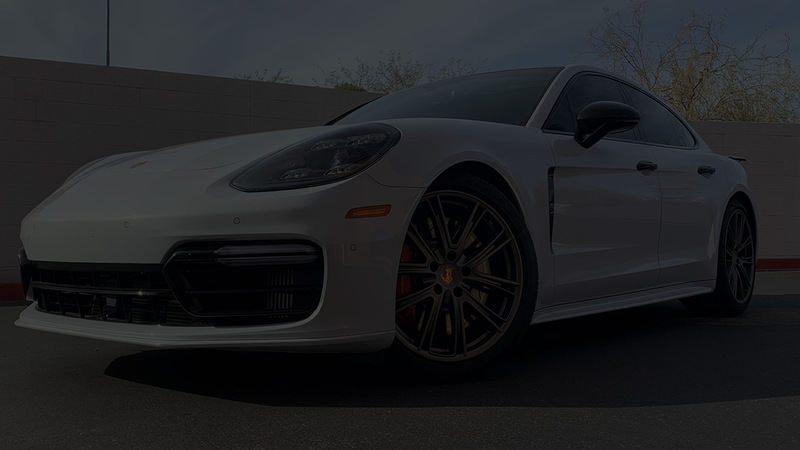 In fact, we have worked on more than 40,000 cars and have over two decades of experience doing what we love best — giving your vehicle protection and making it look amazing. Our A+ rating with the Better Business Bureau (BBB), along with our numerous five-star customer reviews on Yelp, are testaments to the service we give to our clients. Count on us to provide you with the window tint, windshield repair or replacement, and paint protection service you deserve. Our reliable staff offers excellent service and customer support. Whether it’s a simple service inquiry or a complicated request, you can depend on our team to resolve your queries and concerns. We partner closely with leading manufacturers in the industry to obtain access to high-quality products on the market. The products we use for clear bra films and window tints are durable. Our highly trained technicians use advanced digital technology and great attention to detail to give your vehicle the proper protection and appropriate finish it deserves. Call (480) 907-7200 to obtain an estimate for one of our services.